SALEM, Va. - Children are taken care of this summer thanks to Feeding America Southwest Virginia through its Summer Food Service Program. The organization is providing free summer meal sites for children throughout the region. Meals will be provided on a first-come, first-served basis for no charge. According to a recent "Map the Meal Gap" study performed by Feeding America, one in six children are at risk of hunger in Southwest Virginia. 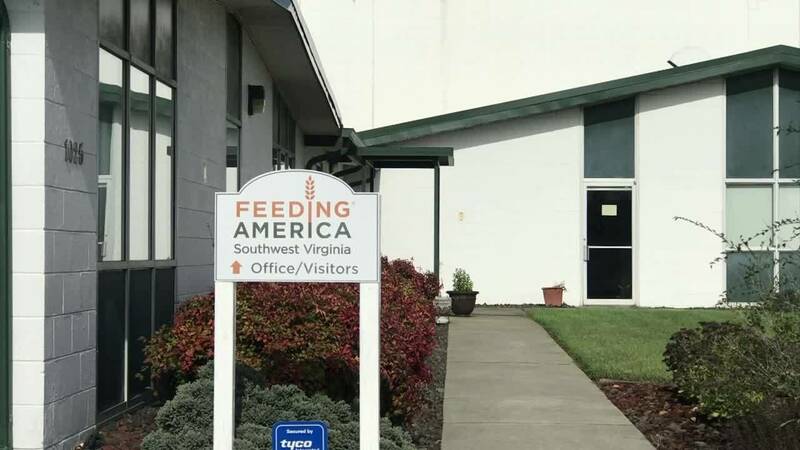 This program is just one of the organization's hunger relief initiatives in the region. Sites throughout the region include community centers, schools, churches, apartment complexes and libraries. Feeding America Southwest Virginia has been working for 37 years to fight hunger throughout the region. Click here for more information on how to support Feeding America Southwest Virginia.